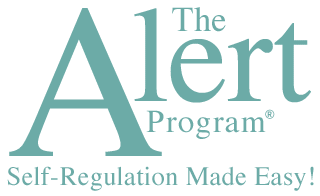 Our Alert Program® Online Course is priced for individual viewing only; access is solely for your use unless your friend or co-worker has registered and purchased the webinar, then you may view it together. If your friend or co-worker has not purchased access to the webinar, then viewing with a friend or co-worker is prohibited. And projection of the Online Course for group viewing is prohibited. We offer special discounted rates for small or large groups. If you (or your employer) are interested, please contact us.